Ready to be awed by breathtaking photography that captures emotions, relationships, and the love that you share with your loved ones? 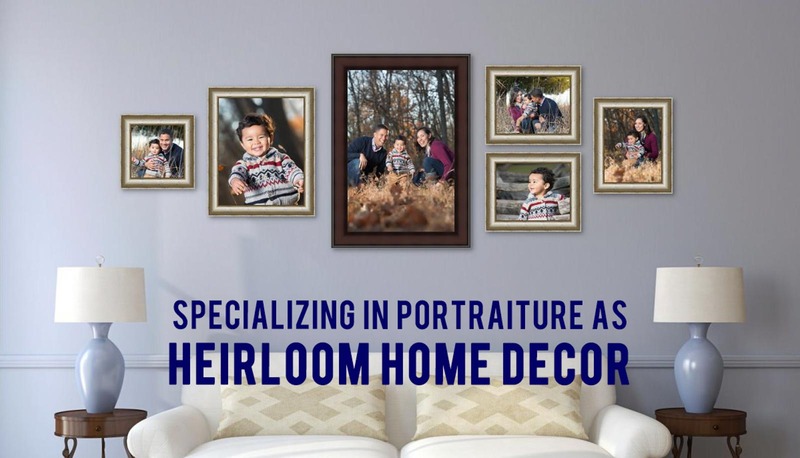 We specialize in creating priceless memories through custom photographic artwork and home decor that your family will cherish for generations. Fusing fine art and photojournalism, we create images that are simply... unforgettable. "Irene Abdou Photography is a real pleasure to work with and the family pictures she took of us are amazing – we love them! 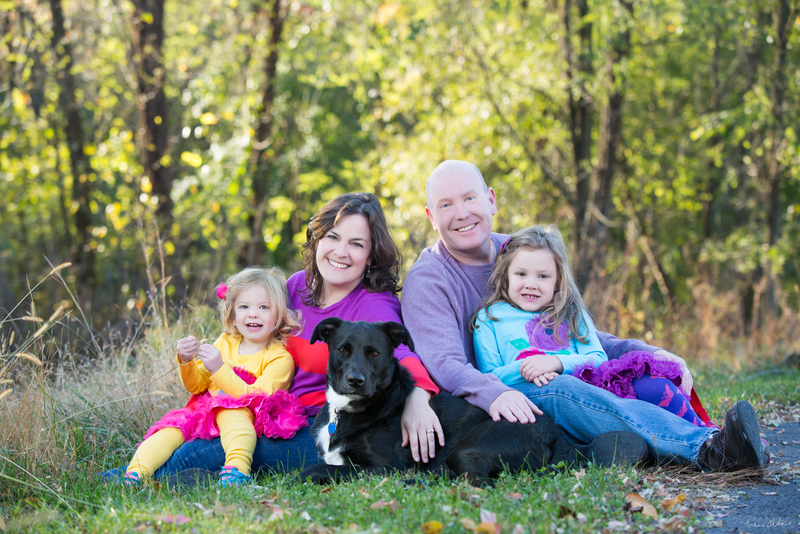 We wanted family photography with our girls (2 and 4) and our dog and we wanted it to be natural and fun. Irene has an amazing gift and it was unbelievable how she was able to really capture our girls in the family pictures she took – it brought tears to my eyes when we saw the pictures and could see our girls’ personalities shining through. We had seen examples of Irene’s portrait photography before, and were thinking the pictures would be fantastic, but they were even more beautiful than we had hoped. The photo session was fun and Irene was really flexible and friendly, and very professional to work with. We would definitely recommend Irene Abdou Photography to anyone and we look forward to working with her again." "Irene did an AMAZING job on our newborn son's photos. He was only 6 days old and she handled the photo shoot so well and was so delicate with our sweet boy. The props she used were just adorable and the photos turned out INCREDIBLE. I actually cried as we viewed them for the first time because they were SO beautiful. Irene is truly an artist. She was very accomodating, professional and friendly. It was a great experience and I would absolutely use her again." "Irene is absolutely awesome! I had been looking for a photographer for over a year that had high quality work and a unique style. I found Irene on Angies List and knew when I reviewed her work on her web site that she was exactly what I was looking for. Her professionalism, approachable personality, and creativity is, in my opinion, what all photographers should strive for. Irene provided full service photography in two separate sessions. The first was just for me where she shot photos for my LinkedIn profile and other web uses. 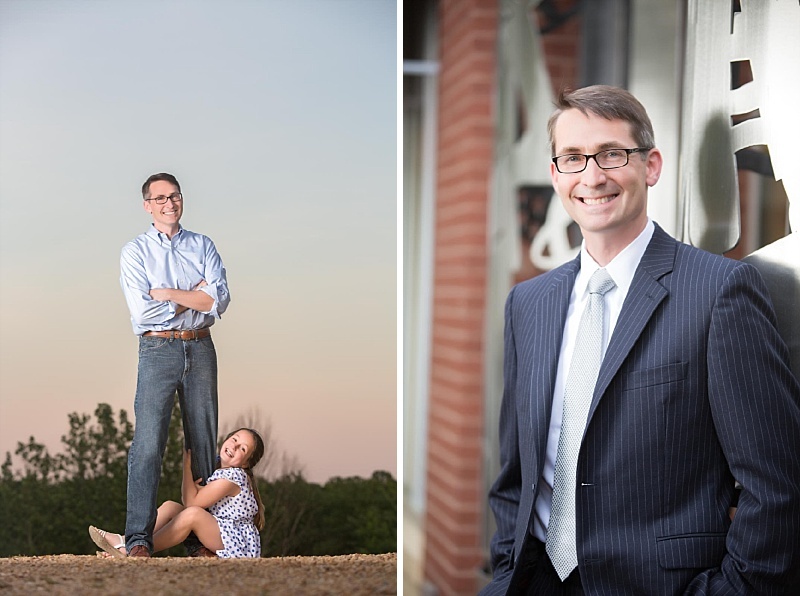 The second was a Father and Daughter photo session where she provided high quality family photos for framing and family portraits for hanging on the wall. Before we had any of our sessions, she talked with me for nearly an hour to get to know me and tailor her approach to what I was looking for. She asked if I had any specific locations in mind which I did. We discussed some locations she knew of that were suitable for what I was looking for as well. We decided to do the first session of only me at a park and the second father-daughter portrait session at the location I had in mind. Irene ran with it from there setting up everything, getting us access to all the facilities, providing advice on what to wear, and all I needed to do was show up and be ready to smile. Both sessions went absolutely perfectly and were a total blast. The hard part was picking out which of the fantastic photos we wanted during the photo reveal session. I keep recommending Irene to everyone that sees her work which is consistently drawing compliments and praises. Her services are absolutely worth the price....she is a high-end photographer and you get what you pay for. If you're looking for a photographer to capture any special memory your search is over....call Irene Abdou and from start to finish she will deliver at the highest standard." "I was so nervous about my boudoir photography session. But as always, Irene was so easy to work with, not only did I have a blast but Irene also gave me the exact pictures I had in mind for hubby's birthday. This was the 3rd time I've used Irene (wedding, family portraits), she's so easy to work with and our pictures are amazing every single time. I bought a photo album, 2 large wall portraits and one huge canvas which I am proudly displaying over my bed. They are tastefully done so I'm not embarrassed when I give visitors a tour of the house!" "Irene was our engagement & wedding photographer, and she was wonderful throughout. We did a sunset engagement session on the National Mall, and even though people were looking at us, she made us feel comfortable. Starting with the very first shot, she made us laugh... she made us feel like we were the only ones there. And as soon as we saw our engagement portraits, they were so amazing, we just knew that we would love our wedding photos. And on the wedding day - during the ceremony and reception - Irene was SO respectful that we didn't even feel her there. So afterwards, we were amazed when we saw our wedding photos and realized that even though it hadn't felt like she was taking pictures, she actually had been there capturing every moment. All of our wedding photographs were perfectly taken. Overall, one of the best things about Irene is that everything is very personal. This was such a special time for us, we didn't want to be just another customer, and she made us feel like we were her only client. Our wedding photos are perfect. We recommend Irene to everyone. And if you hire her, at the end of your wedding, in addition to beautiful images, you'll get a friend in return. We're part of her "client for life" program, where we get an annual photo shoot with her, and we're already thinking about what we're going to do next year. You won't be disappointed with Irene."